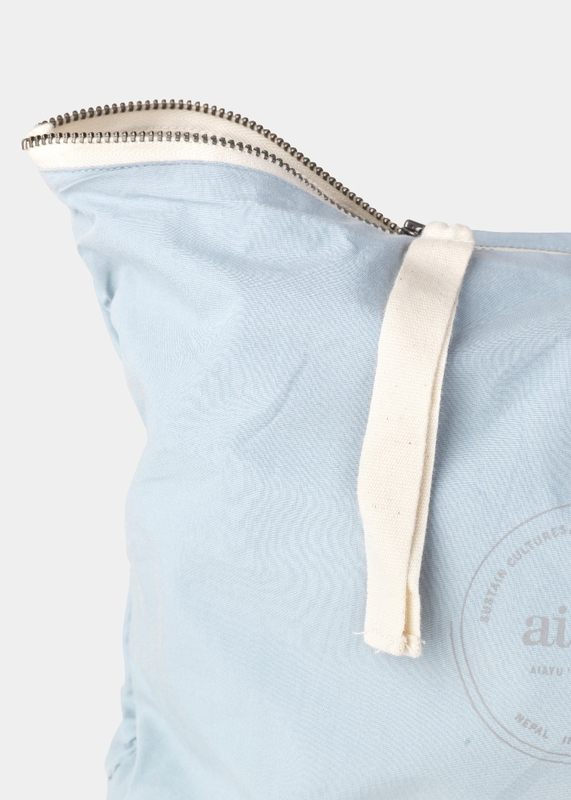 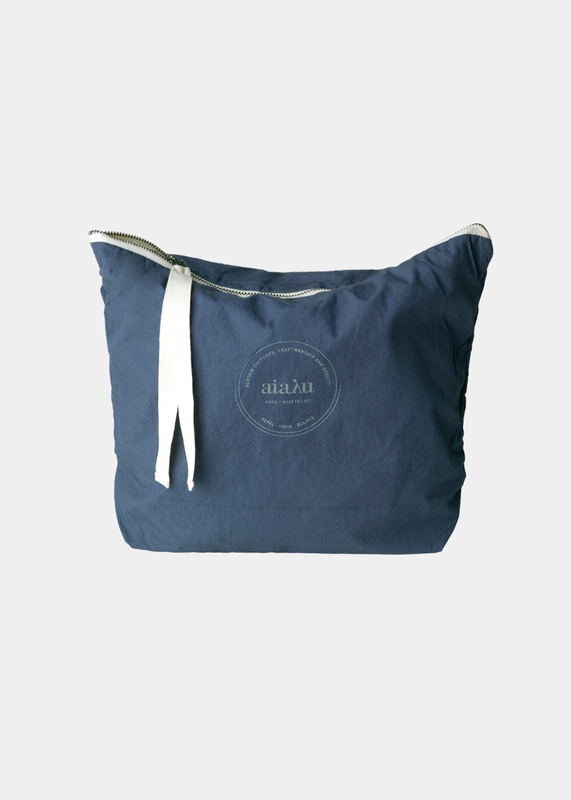 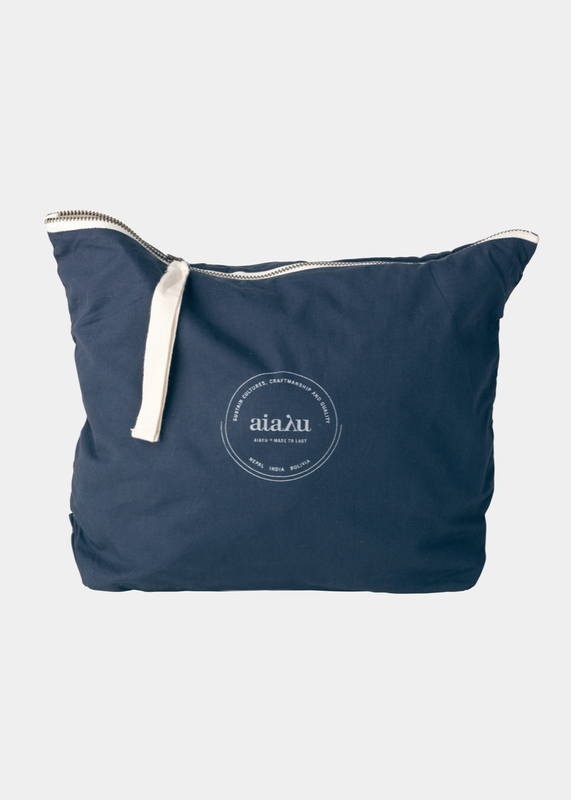 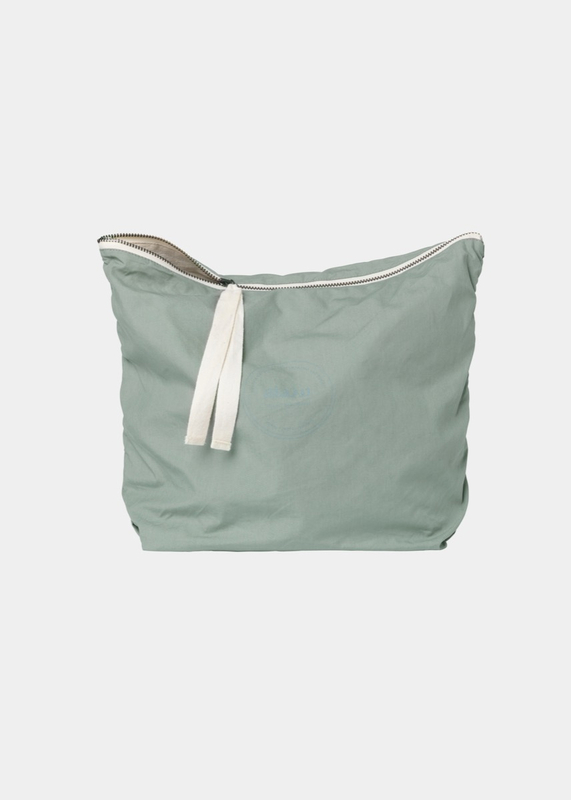 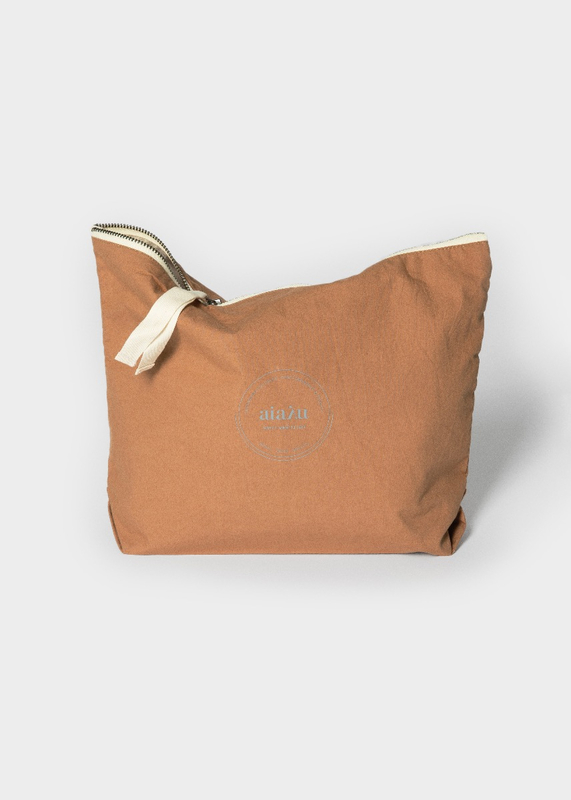 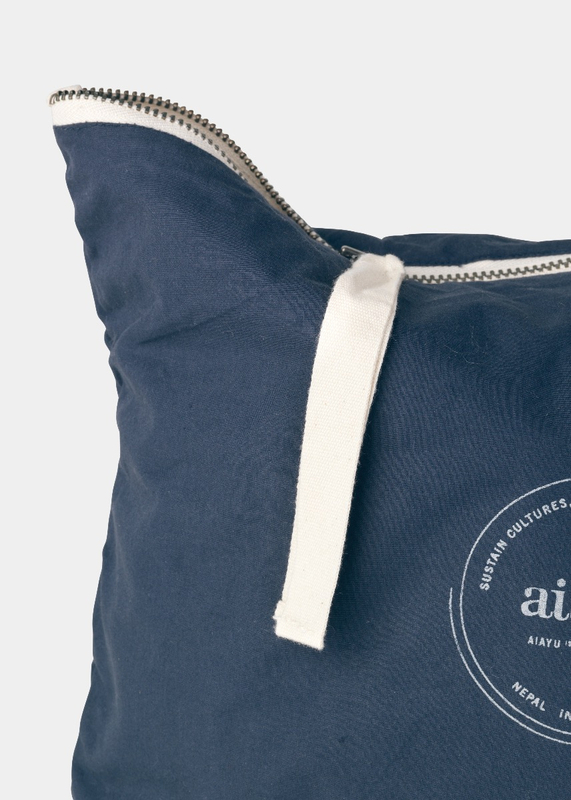 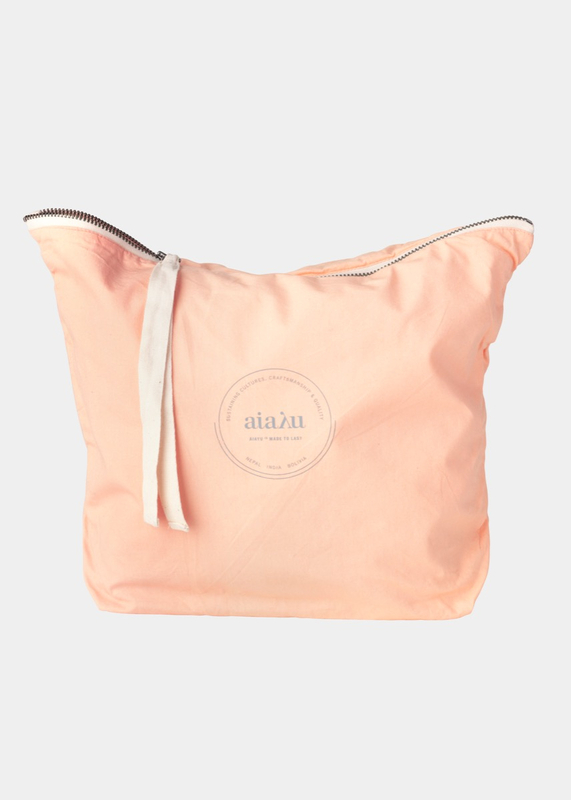 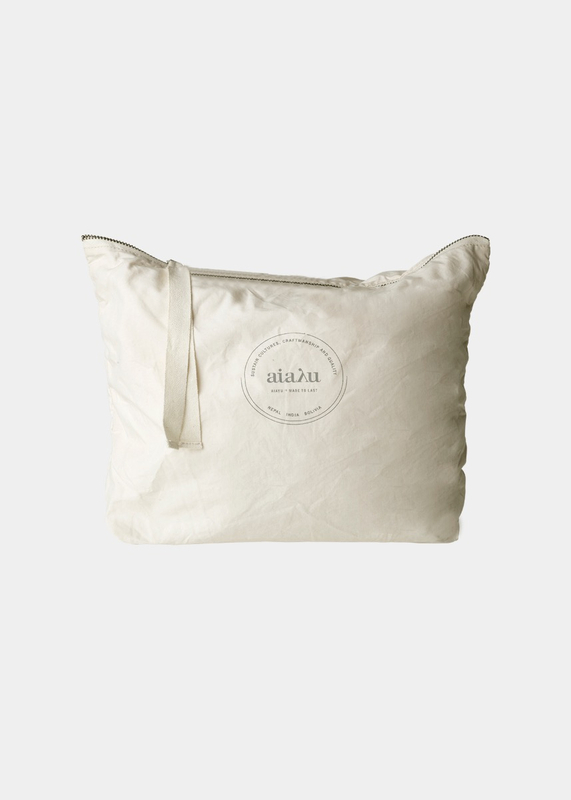 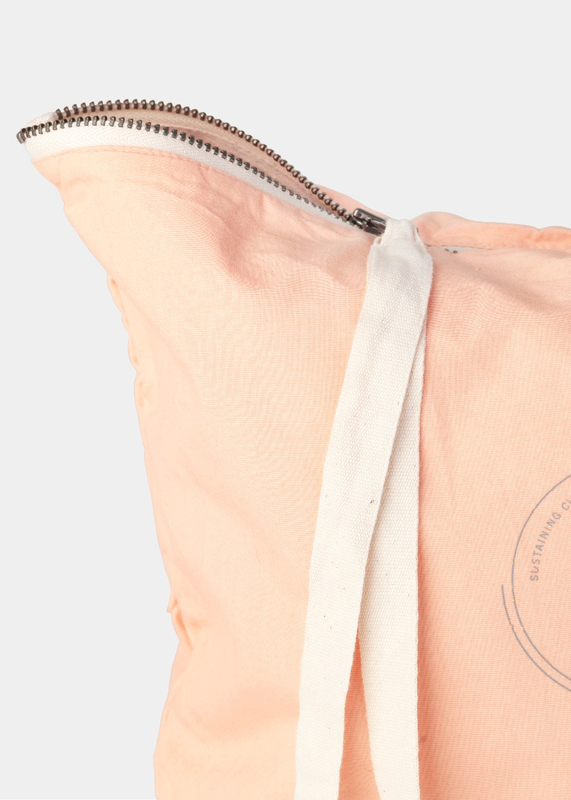 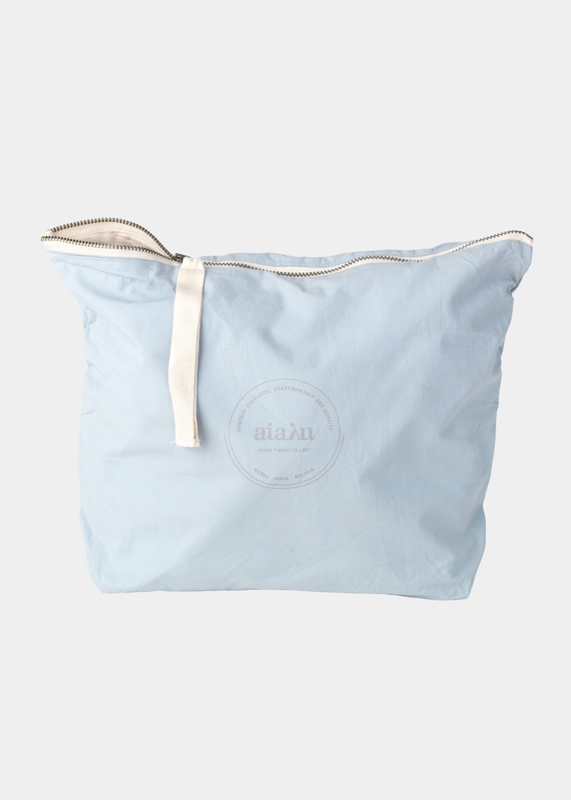 Organic cotton poplin pouch with practical zip closure and a small ribbon. 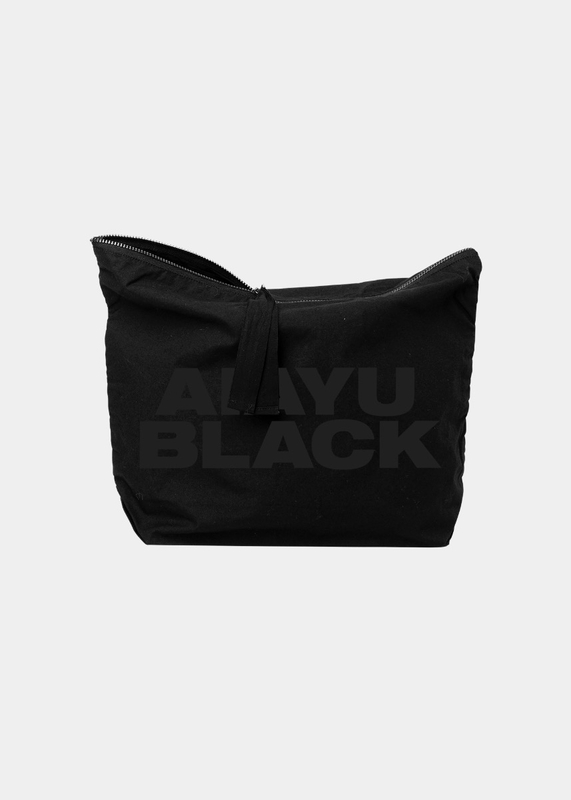 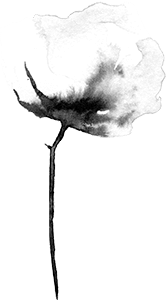 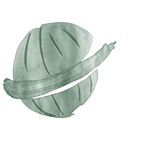 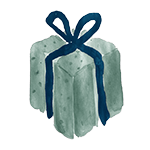 The pouch has an inside cotton lining and can be washed. 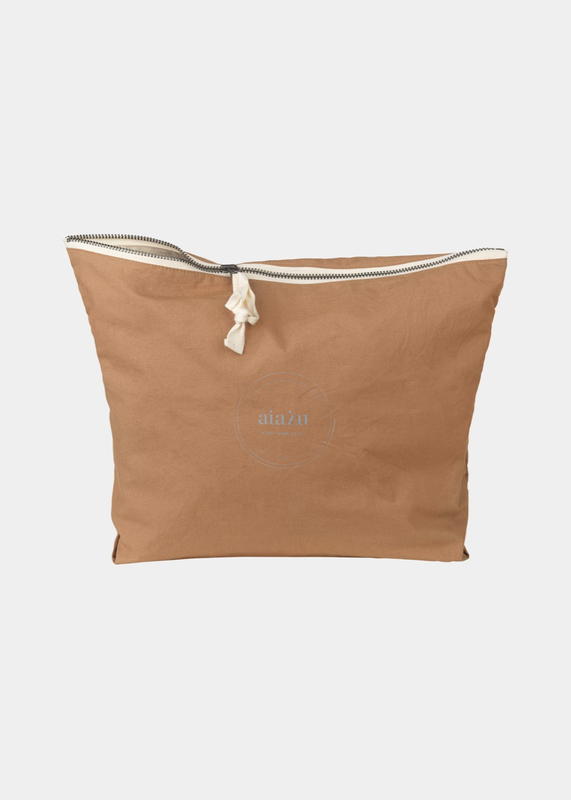 The composition of the pouch makes it ideal for storing all your essentials - whether you are packing for a trip, or want to keep your makeup gathered in one place. 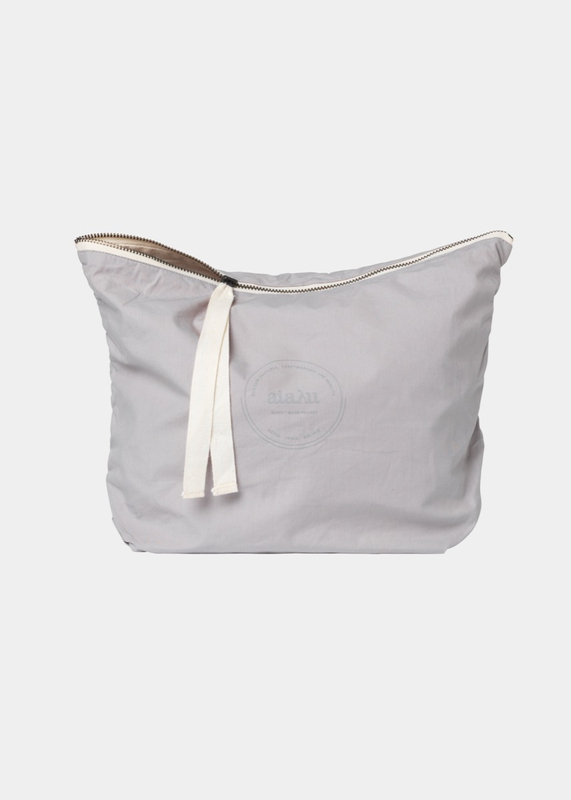 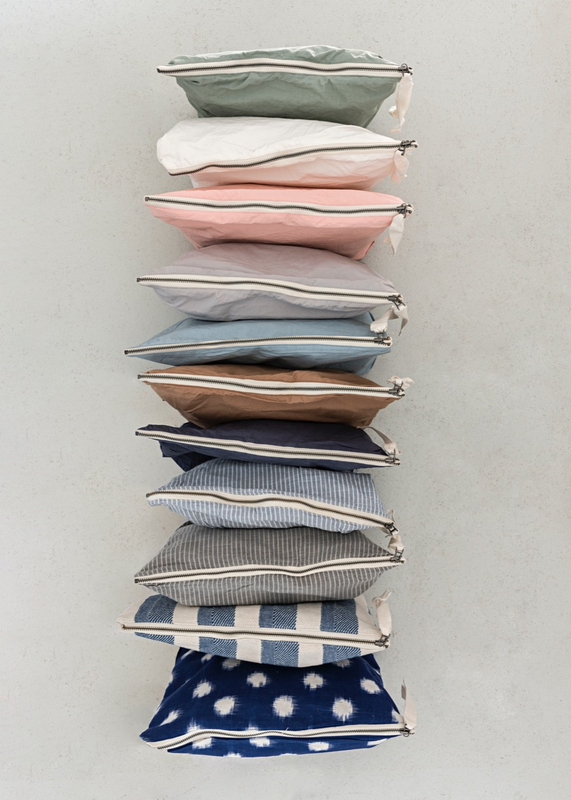 The pouch comes in a variety of rich colours - pick your favourite!